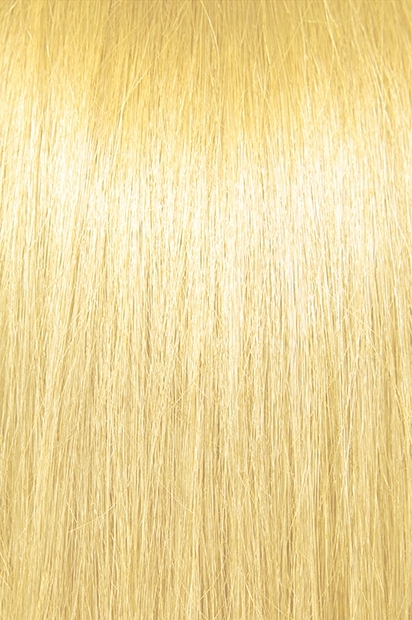 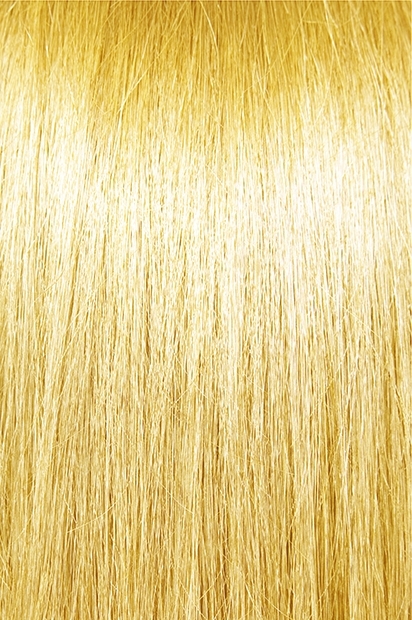 BOHYME TIPS are made of 100% top quality human remi hair. 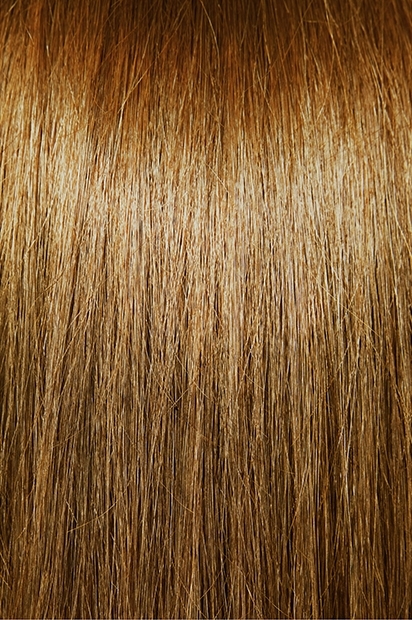 French Refined U-tips are applied strand-by-strand by using either a purging tool or a heating clamp. 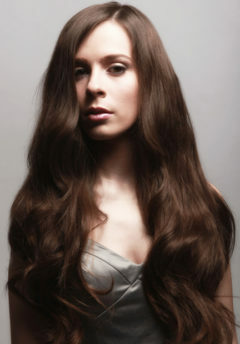 Bohyme tips are much less time-consuming and easier to apply than many of the other brands on the market. Additionally, they are extremely comfortable to wear, and are totally invisible. Bohyme French Refined is the most versatile style since the amount of curl or wave can be controlled. 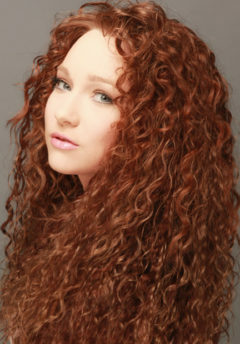 It can even be worn straight and then re-wet in order to achieve a curly look again.